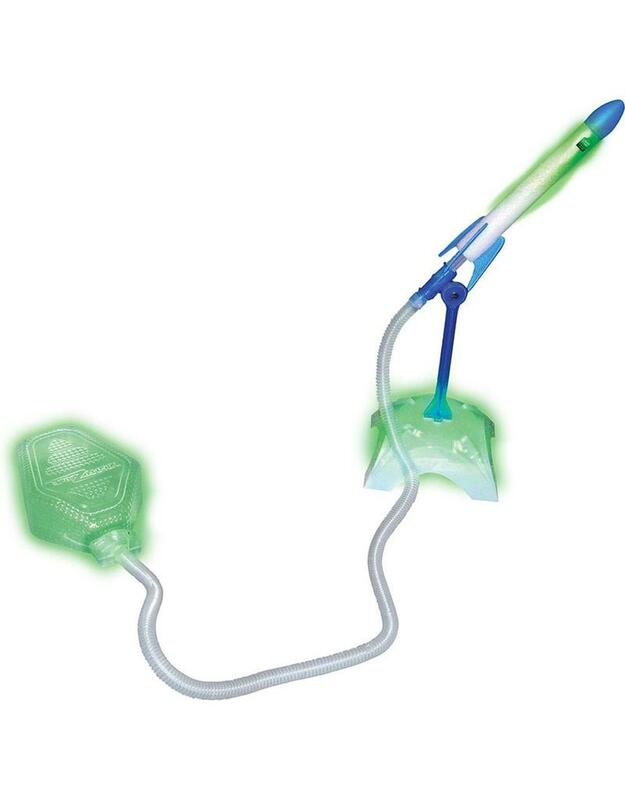 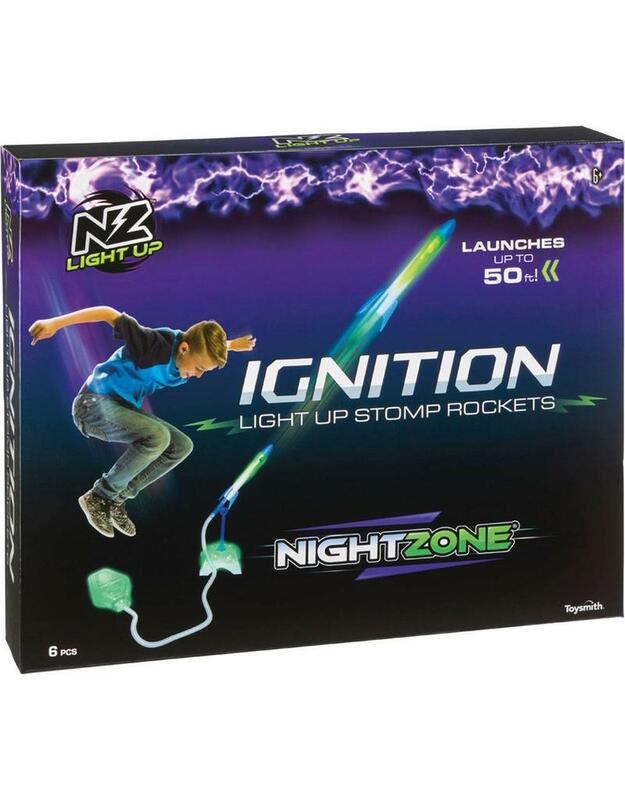 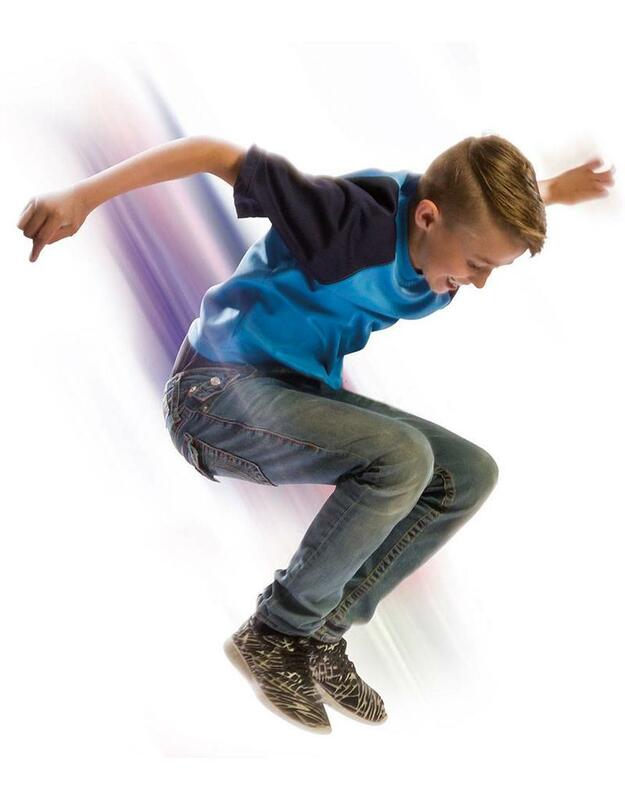 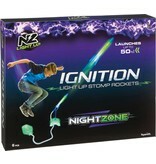 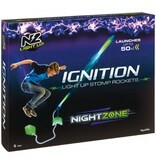 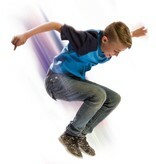 Get active, get stomping with the Nightzone Ignition Light Up Stomp Rocket. 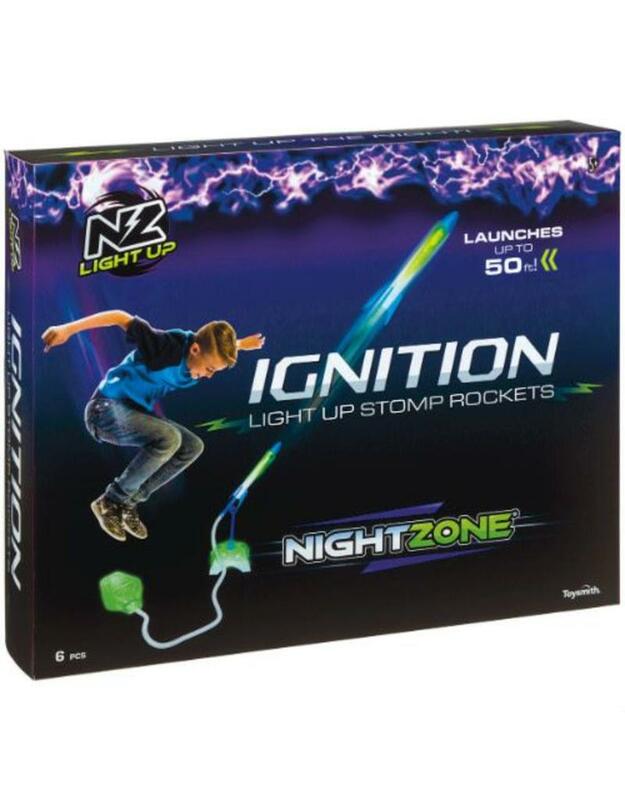 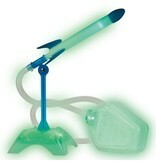 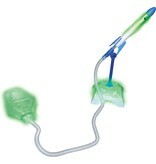 Turn on the massive light up rocket, aim to the sky, and launch it with a STOMP! 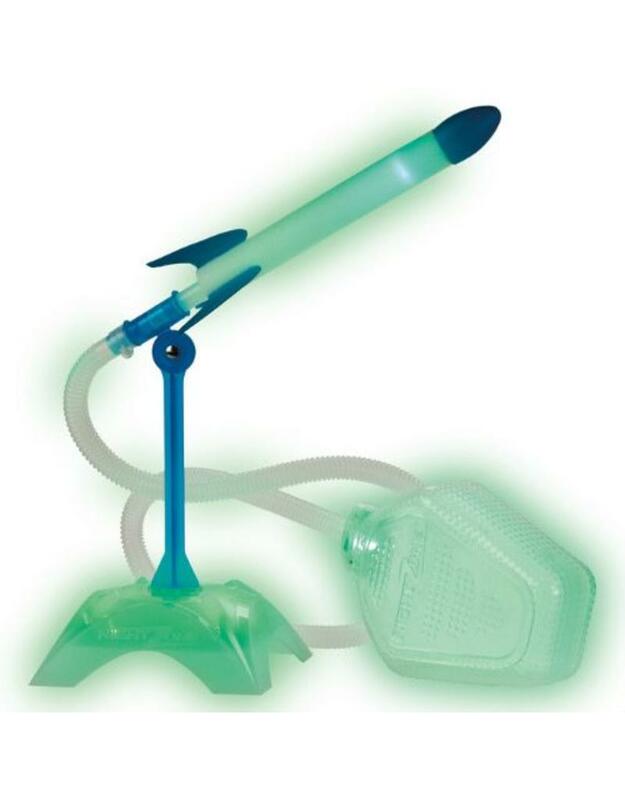 The pump action mechanism shoots the rocket up to 50 ft into the sky.